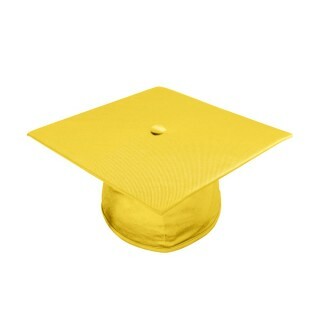 •	Sturdy mortarboard measures 9.4" x 9.4"
Gold High School Graduation Caps. The shiny gold graduation cap is a perfect gold color shade for your graduation ceremony. 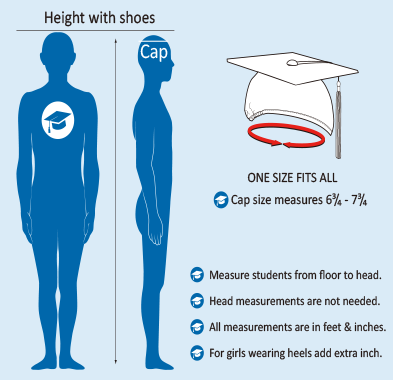 The mortarboard measures 9.4"sq and the caps made from the same high quality fabric as our graduation gowns. 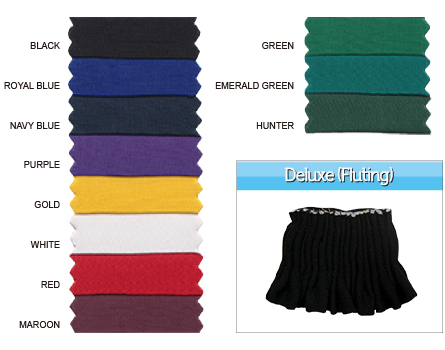 The headband is designed to include elastic at the rim for a one fit all and comfortable grip. 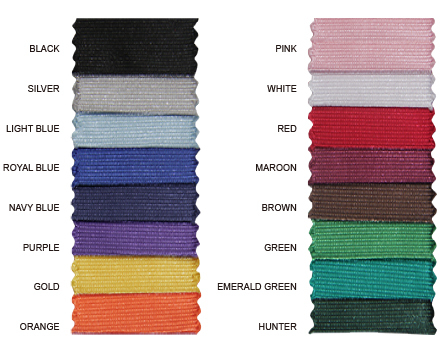 Gradshop graduation caps are of high standard and sold at low prices to accommodate all high school students.